DehraDoon has earned the epithet of being revered as the 'Educational Hub of Uttarakhand' as it is a home to several prestigious educational institutions including the Doon School, Welham School for girls, Welham Schools for boys and the Wadia Institute of Himalayan Geology. The city also boasts some of the renowned national organizations such as the Indian Military Academy, The ONGC, Survey of India, the Forest Research Institute and many more. Dehradun Tourism : Why Visit Dehradun? There are several tourist spots, sacred temples, rivers, canals, and waterways adorned in the periphery of the city. 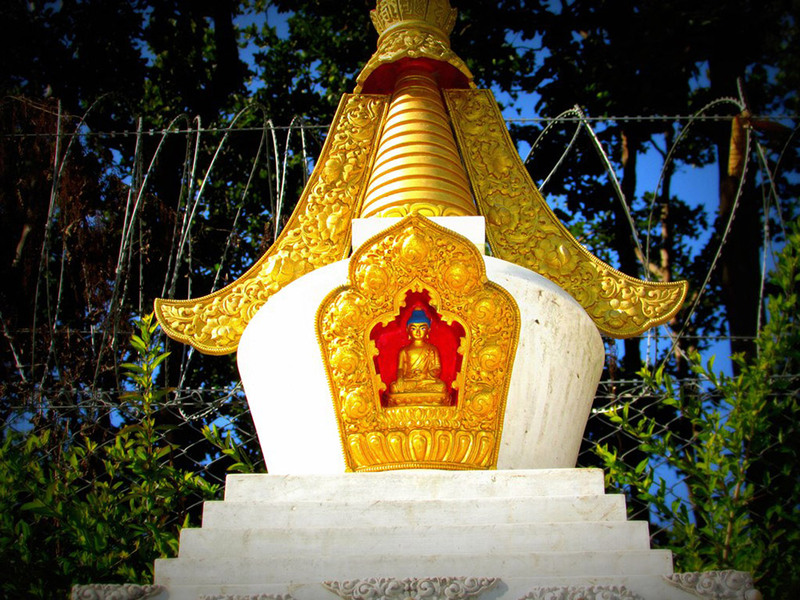 Some of the popular tourist destinations of Dehradun are the Tapkeshwar Mahadev temple, Robbers Cave, Lachhiwala, Sahastradhara, Buddha temple, Dak Pathar, Malsi Deer Park etc. that are frequented by many tourists. The perk of visiting Dehradun is that you can also plan a short trip to the 'Queen of Hills' Mussoorie' and the holy city of Rishikesh which are located nearby. 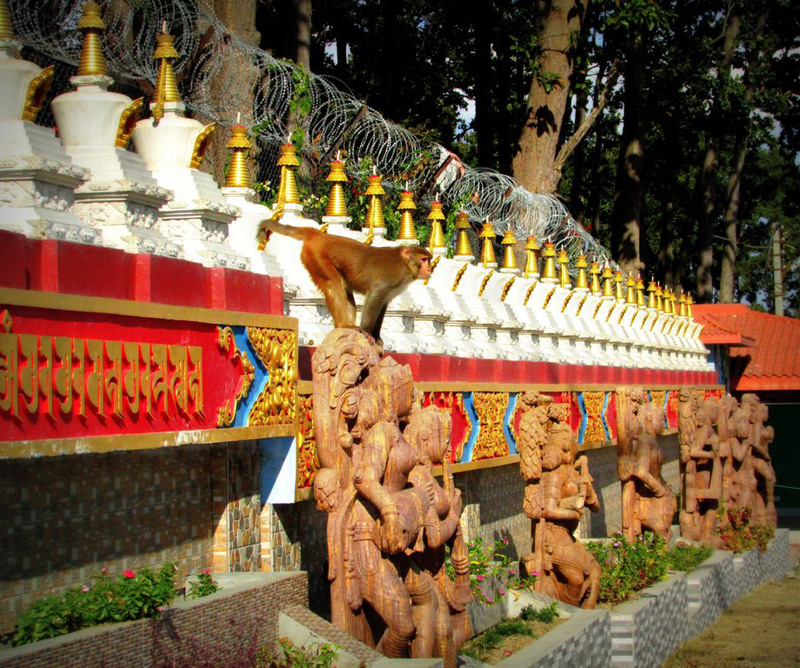 In Dehradun, you can find people of different ethnic groups living in harmony with each other. Also, in the past few years, Doon has become the favourite place to settle after retirement as many elderly couples have found their safe haven here. Having closer proximity with Mussoorie, Dehradun is also an alternate option for stay during the Christmas and New Year 2018. Shopping: Dehradun is a shopper’s delight. There are plenty of markets, bazaars, shopping malls in Dehradun where one can in shopping spree for virtually anything. Famous markets and malls in Dehradun are Paltan Bazaar, Indira Market, Pacific Mall and Cross Road Mall. Golfing: Dehradun is one the few places in Uttarakhand where one can enjoy the sport of golf. There is a DSOI Golf Clubhouse located at Vijay Path where as few mini Golf course are also available. Cycling: Cycling is the perfect exercise to indulge in Dehradun. The mesmerizing weather of Dehradun is always encouraging to take up cycling. The city has perfect cycling tracks which starts from Rajpur road and continues 20 kms along the old Mussoorie Highway. It is an ideal weekend destination for tourists looking for a quick respite from their work schedule. 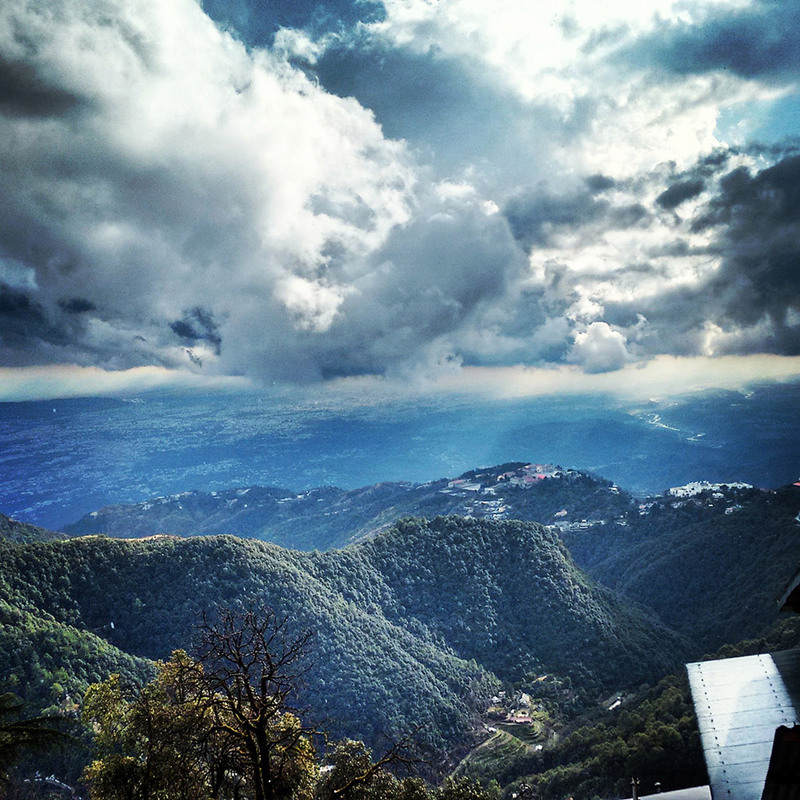 Mussoorie is just 30 kms from Dehradun which is a bonus. If possible, avoid travelling in the monsoons season. Dehradun witnesses heavy and incessant rainfall during the monsoons. Dehradun offers many picnic spots which can be enjoyed with family and kids. The capital of the state of Uttarakhand, Dehradun has plenty of accommodation available for tourists and travelers according to their budget. Being at proximity to Mussoorie, Rishikesh and Haridwar, many places to stay have mushroomed in Dehradun. One can easily find luxurious hotels with all facilities and amenities as well as budget guesthouses with limited amenities at Dehradun. Dehradun is one of the few cities in Uttarakhand that has properly imbibed the food culture of various regions of India. There are many restaurants offering various delectable cuisines. Popular fast food chains are also available at Dehradun. One can find many restaurants and eating joints along the Rajpur Road. Along with North Indian, South Indian, Chinese, Italian,Thai, Tibetan and Continental cuisine, the indigenous local Pahadi cuisine is worth giving a try. The historical facts suggest that Dehradun owes its name to Shri Ram Rai, the eldest son of the seventh Sikh Guru, Har Rai Ji who set up his ‘dera’ or camp in ‘dun’ i.e. valley in the year 1676. Deradun later came to be known as Dehradun. It is said that Mughal Emperor, Aurangzeb was in awe with the supernatural powers of the magnetic, Ram Rai. Therefore, he asked the contemporary Raja of Garhwal, Fateh shah to extend a helping hand to Shri Ram Rai. Hence, a Gurudwara or temple was built in Dhamawala. Also, the construction of the present building of Darbar Shri Guru Ram Rai Ji Maharaj was completed in 1707. Dehradun was conquered by Mahmud of Ghazni during his campaign into India, followed by Taimooralang in 1368, Ruahela Njibuddulo in 1757 and Ghulam Qadir in 1785. The British gain control over Dehradun in 1816 and post-Independence, Dehradun along with the other parts of Garhwal and Kumaon region were merged with United Provinces which later came to be known as Uttar Pradesh. 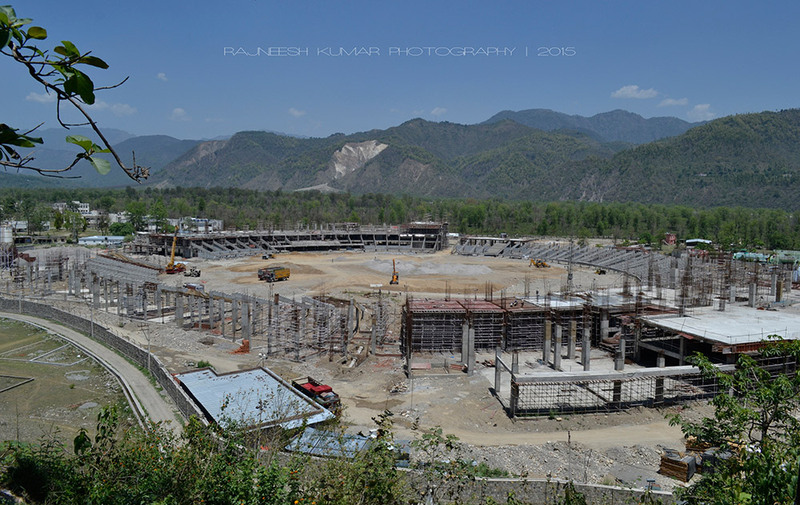 In 2000, Uttarakhand state, formerly named as Uttaranchal was created from the northwestern districts of Uttar Pradesh, under the Reorganization Act 2000 and Dehradun was made its provisional capital. As per the Hindu mythology, the name Dehradun has been derived from its nickname “Doon Valley” which is related to the two popular Hindu legends called Ramayana and Mahabharata. In Skanda Purana, Dehradun is mentioned as a part of the region called 'Kedar Khand', the abode of Shiva. Dehradun is one of the oldest cities in India and is believed that Lord Rama and his brother did penance here for killing Ravana. Around 2,000 years old temples and idols have been found in the surrounding areas of Dehradun, which dates back to the period of Ramayana and Mahabharata. It is also believed that Dehradun was the abode of Guru Dronacharya, who was the royal guru of the Kauravas and the Pandavas. 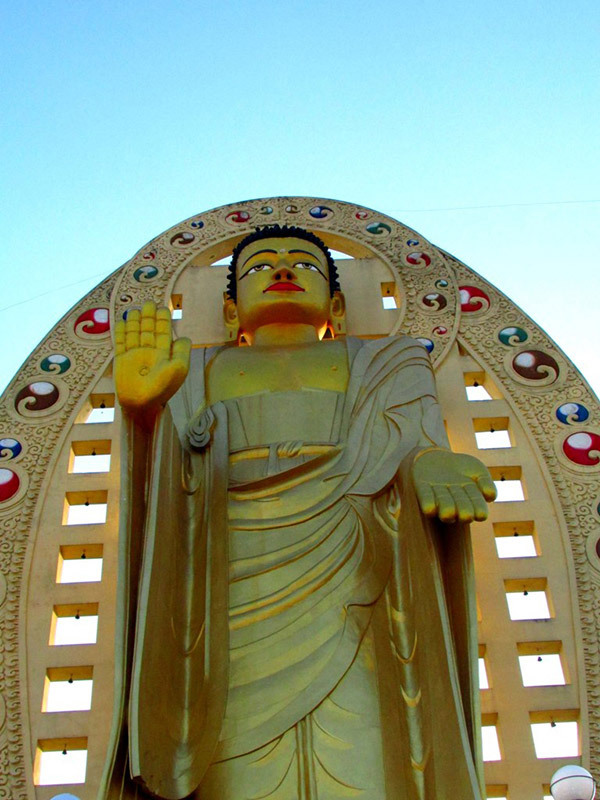 Dehradun hosts some of the pompous religious fairs such as the Jhanda Fair, Tapkeshwar Fair, and the Laxmansidh Fair. The travellers can either enjoy a shopping spree at the elite shopping malls or choose to bargain at the lively Paltan Market and the Tibetan Market of Dehradun. One can also visit the popular tourist attractions such as Mussoorie, Dhanaulti, Auli, Kanatal, Rishikesh and Haridwar that are located at a proximity to Dehradun. As the weather is always magical here you can plan a visit to Dehradun in any of the months. You can also travel in off season to avoid traffic and rush. Dehradun also hosts some important fairs of the region like Jhanda Fair, Tapkeshwar Fair, Laxmansidh Fair, Bissu Fair, Mahasu Devta Fair, and the Shaheed Veer Kesri Chandra Fair. Trade Fairs are also organized here on the monthly basis, where you can buy exotic things belonging to different states of India within affordable prices. What is Dehradun famous for? Dehradun is famous among tourist as Historical, Picnic Spots, Educational Institutes, Food, Capital City, Shopping, Zoo. Dehradun is recommended destination for Corporates, Couples, Family and Kids, Foreigners, Groups, Solo. Dehradun is popular destination for following activities/ interests - Business Hub, Char Dham Route, Christmas and New Year, Others, Shopping, Weekend Getaway.